I've really been into poetry lately - limericks, haikus, epic poems - I've just been in love with poetry! However, I don't consider it to be my strength when it comes to writing. As I was looking for more poetry to read, I so happened to stumble upon Play on Words by R.R. Noall! 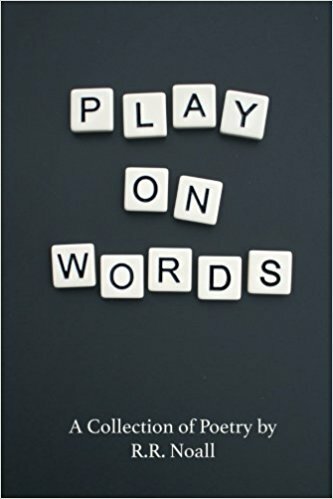 To sum it up, Play on Words is a book of poems that looks at common idioms and explores their meanings to us, other possible meanings, and a deeper significance they can have. Isn't that interesting? She used regular, everyday phrases like, Penny for your thoughts, Curiosity killed the cat, Method to madness, and more and fleshed them out in the most amazing way! For instance, she wrote about the phrase, Two to Tango, and used the example of an important, but unanswered call. She also wrote about the phrase, A Piece of Cake, but instead of talking about how easy something was, she focused on the cake and how to savor each flavor. I'm telling you, you'll have to read this book! It's so awesome! I have one word to describe the short poems in the book: Lovely. Another thing I appreciate about Play on Words is that it's short - this isn't a hard read at all. Sometimes I loathe reading through long, boring poems, but these kept me engaged and curious as to what she would write about next. I read the entire piece in a day with no issue. I'll probably read it again soon. How would I rank Play on Words by R.R. Noall? 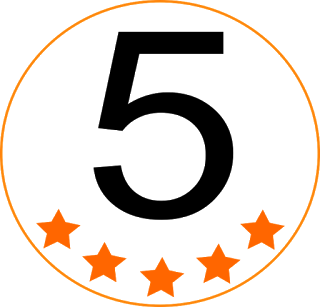 That's a no-brainer - 5 big, beautiful stars! 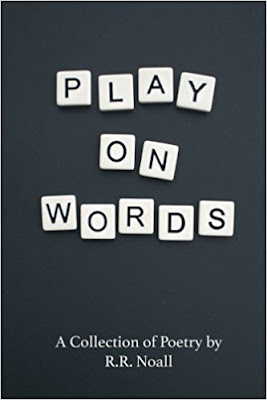 Want to read Play on Words for yourself? Snag this book on Amazon! If you're interested in learning more about R.R. Noall, you can find her on her website, Facebook, Instagram, and Twitter!